When a couple freezes to death on a 50-degree day, Cassie is called in to investigate. The couple ran a daycare out of their home, making preschoolers the key witnesses and even the prime suspects. Two of those preschoolers are Cassie's youngest siblings, suggesting conditions at home are worse than she feared. As Cassie struggles to care for her family, she must face the truth about her mother’s slide into depression, which seems to be taking the entire town with it. 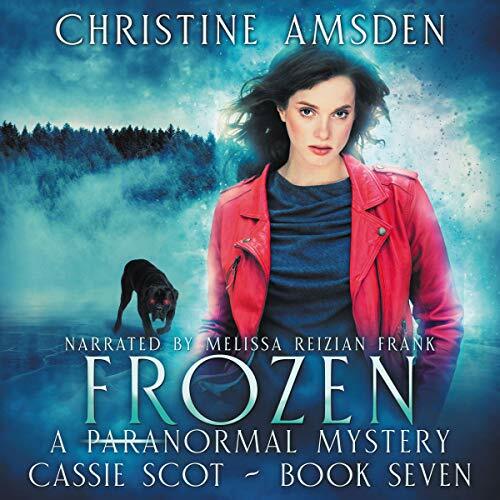 I have read the complete Cassie Scot series by Christine Amsden including Frozen, but it is a series that I'd read again when and if I had time, so I jumped at the chance to listen to Frozen. Christine Amsden’s writing style flows well and is easy to read as well as listen to. 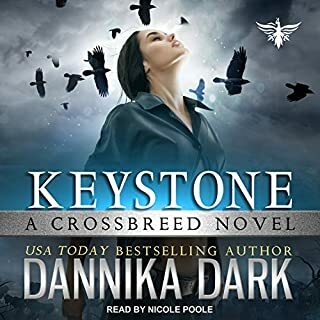 The narrator did a great job but it took me a little while to get accustomed to her voice because it wasn't anything like the voice I had for Cassie in my head. I know that sounds silly, and it's no one's fault, it's just something I found interesting. There are a lot of characters in Frozen but they're easy to keep track of since I feel like I know them and also because they're each unique. Cassie is married to Evan and they have a one-year-old who is already powerful. They're very much in love but they have a lot on their plates. 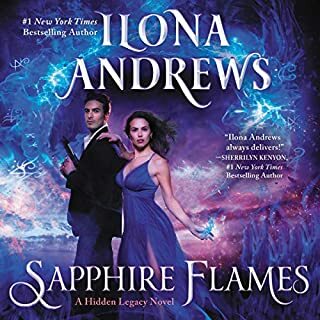 People are dying by being frozen to death, Cassie's siblings are in trouble, there are hell hound sightings for the first time in 500 years, and Cassie is having weird dreams. There's a lot going on in Eagle Rock. I have grown fond of the characters and the town of Eagle Rock and I'm looking forward to reading the next Cassie Scot book. I definitely recommend Frozen but I suggest reading the books in order to get the most out of them. 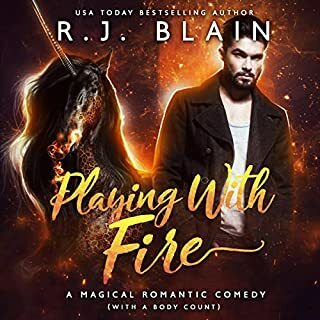 I wish that I could have given this audiobook 4.5 stars in the rating system. Hey Audible, please give us more options in the rating system! 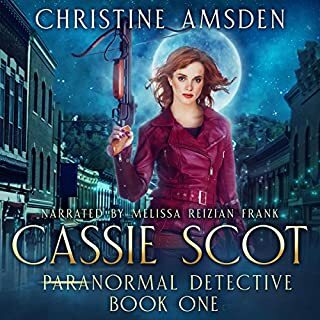 This is another great read/listen in the Cassie Scot series. "Frozen" brings a lot into Cassie's life. Cassie is juggling being a mom to a 1 year old, helping with her 8 brothers and sisters, dealing with her mom, struggling with conflicts with her husband, and there have been murders!! 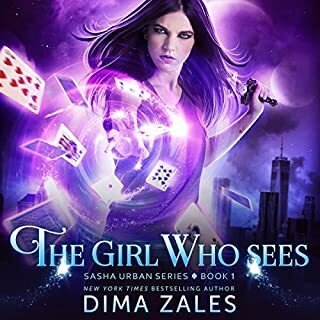 The mystery is engaging and we get a good look into Cassie's thought processes in tracking down what is causing the problems in her small town. The White Guard has evolved in this book and pulls together to help their community. Things are changing with magic in the world. This book does not end on a cliffhanger. But, it does leave you wanting more questions answered. We are blessed again to have Melissa Reizian Frank narrating this installment in the series as well as the previous audios. Melissa does a great job with differentiating the characters with her performances and the pacing works well. I look forward to seeing where future installments take Cassie, her family, her town, and magic. Christine, keep the wonderful adventures coming in the Cassie Scot series!!! Christine's latest newsletter mentioned the she is working on a couple of new series for release in the future. I can't wait!! !